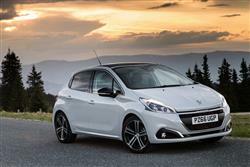 Peugeot always used to provide us with small cars that were fun to drive and in recent years, the company has been showing signs of a return to that happy place. The launch of the 208 supermini was a big step forward in that regard and the car's prospects have certainly been aided by the willing three cylinder 1.0 and 1.2-litre PureTech petrol options available at the bottom of the range. It's the base 1.2-litre version we look at here, a car with 82bhp on tap and a willing, revvy nature. Combine that with the smarter looks and extra hi-tech connectivity of this lately improved model and you've the potential for a tempting recipe. I appreciate that this could be a statement that could come back to haunt me but after driving this car, I reckon Peugeot is back. Proper Peugeot - the Peugeot that we used to know and love. Yes, the car has had to make a few concessions to modern motoring, and the electrically-assisted power steering isn't the wholly organic experience you got behind the wheel of a 205 GTI, but here is a car you'll drive just for the fun of it. I tried some of the larger petrol and diesel engines on offer, figuring that more was better, but this 82bhp 1.2-litre powerplant aced the lot of them for sheer fun. Without wishing to sound detrimental, it has a holiday hire car kind of feel to it, where you just feel inclined to travel everywhere with the throttle buried into the carpet and a huge smile on your face. It's not even particularly quick. 62mph comes and goes in 12.2 seconds while the top speed is 111mph. 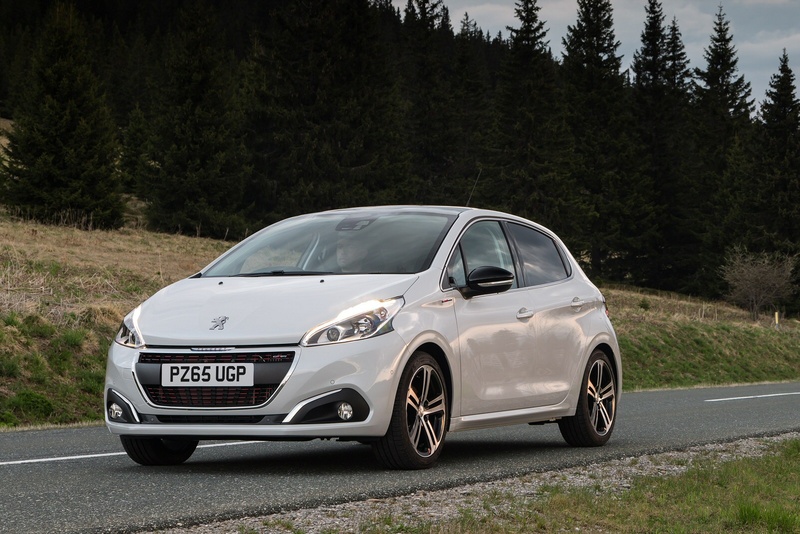 If that's not fast enough, Peugeot also offers a 1.2-litre PureTech 110 variant that improves those figures to 9.6s and 118mph. Either way, there's the option of an ETG5 auto gearbox for townies. Personally, I'd stick with the lower-powered variant and the manual 'box. You'll need to be pretty slick with the stick shift to keep things on the boil, but as you punt it through corners you'll be amazed at the sheer amount of front end grip on offer and its speed of turn-in. It's a real hoot to drive, with a real willingness to rev and very little flywheel effect. It's the first small car I've driven for a long time that suddenly gave me the pang of wanting to actually own. Here is a supermini you'll drive just for the fun of it. I tried some of the larger petrol and diesel engines on offer, figuring that more was better, but this 82bhp 1.2-litre powerplant aced the lot of them for sheer fun. Without wishing to sound detrimental, it has a holiday hire car kind of feel to it, where you just feel inclined to travel everywhere with the throttle buried into the carpet and a huge smile on your face. 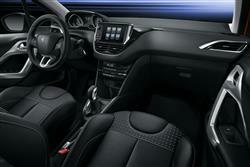 As usual with the 208, you get a choice of either three or five-door bodystyles. Plus there's the option of an ETG5 automatic gearbox for a premium of around £1,400. Prices start at around £13,000 for the base 'Active' trim level with 82bhp power, but you can pay up to £16,500 if you go for the plusher 'Allure' trim level and the pokier 110bhp output wedded to the ETG5 auto gearbox. So what do you get for your money? Choose the Active variant and you'll find cruise control, heated door mirrors and air conditioning with a refrigerated glove box. There's also 15-inch alloy wheels, LED daytime running lights, a multifunction colour touchscreen, Bluetooth and USB connectivity, plus a split rear bench for added versatility. The plush 'Allure' version gets 16-inch alloys, automatic headlights, rear parking sensors and rain-sensing wipers. Satellite navigation is an option. Where diesel engines in superminis often fail to make sense is down to the premium charged for the more expensive engine when weighed against the fact that most of these cars do modest mileage and the benefits in fuel savings will never actually break even. 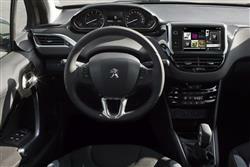 No such worries with the 208 1.2 VTi. 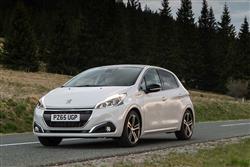 It's an inexpensive engine that makes all kinds of sense on the balance sheet, both for you and for Peugeot. It's not going to crucify you at the pumps, no matter how spiritedly you drive the thing. Peugeot's official figures quote a combined fuel economy figure of 62.8mpg, although I don't think I could ever drive the car in such a restrained fashion to approach that. Emissions are also very low at just 104g/km. If you think it's a bit of a shame that the car couldn't dip below the 100g/km barrier, well I'd agree, but there's an ETG5 automatic version that does, this variant registering 97g/km and 67.3mpg. 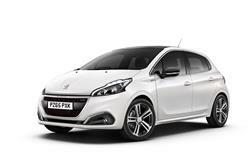 If you�re looking for a new Peugeot 208 1.2 PureTech 82 Tech Edition 5dr [Start Stop] Petrol Hatchback for sale, you�ve come to the right place. 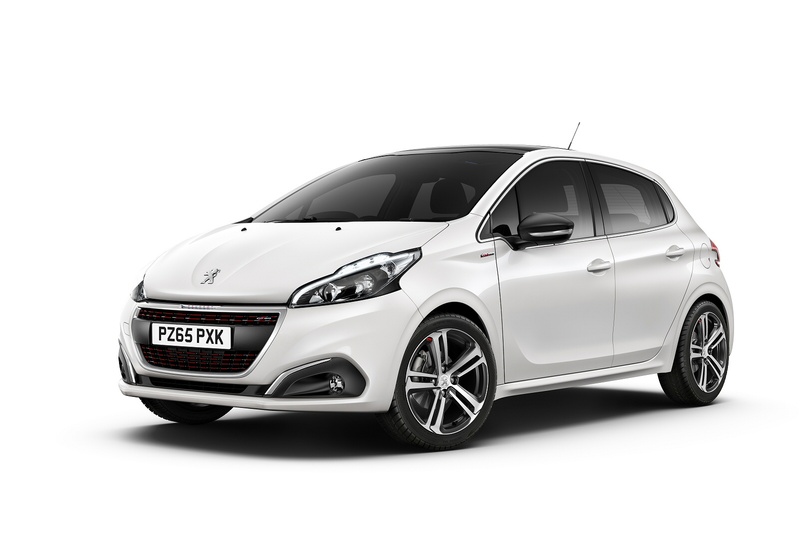 At Bristol Street Motors we don�t just have the best Peugeot 208 1.2 PureTech 82 Tech Edition 5dr [Start Stop] Petrol Hatchback deals, we also offer friendly advice and help with all your enquiries to ensure your buying experience is a happy experience.